Stock Low : 248 items left. 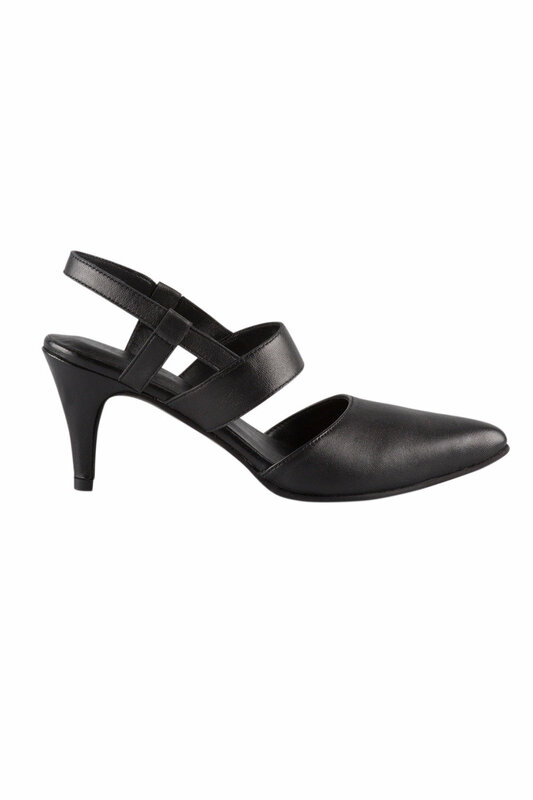 Step out in elegance and style in the new Wickford Court Heel, the latest from our must-have footwear range that features a contemporary strap design and chic pointed toe. 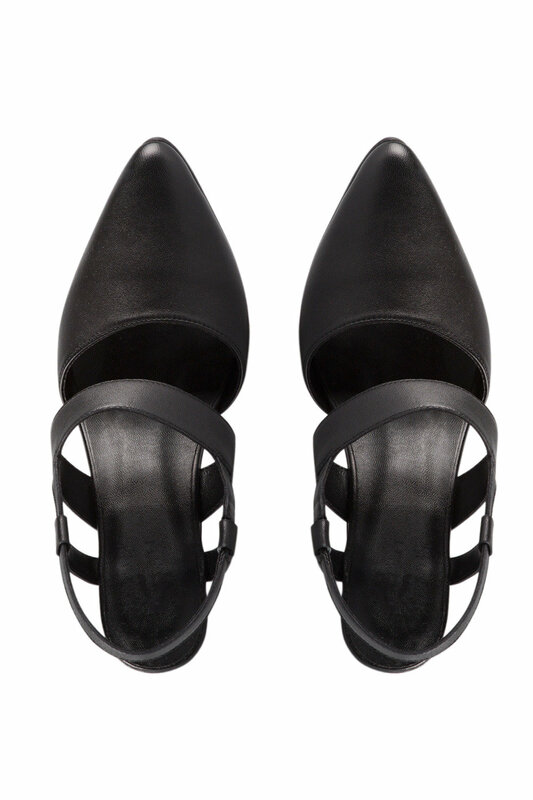 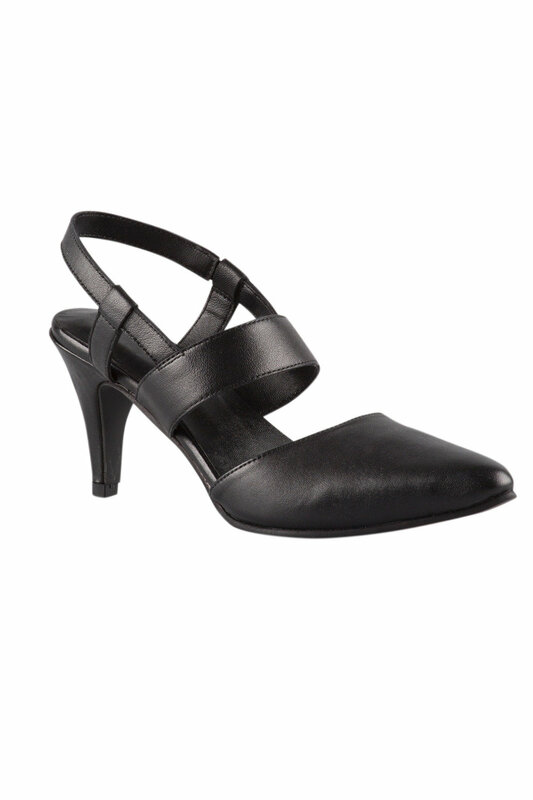 This heel is crafted from quality materials, and has an elastic insert to the strap for ease of wear and comfort. Wear yours with a shift dress and pearl jewellery for a classic look perfect for work or play.